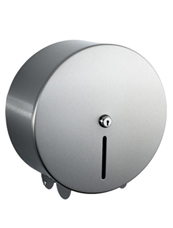 Plastic Modular Jumbo Dispensers - Perfect for commercial bathrooms, public facilities and mobility bathrooms. 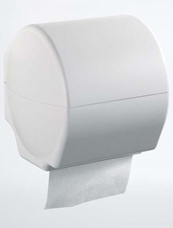 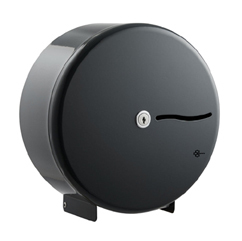 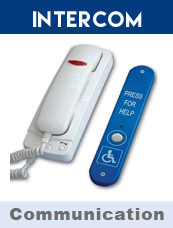 Toilet Roll Dispensers - Ideal for commercial public facilities, mobility bathrooms, businesses and other bathroom settings. 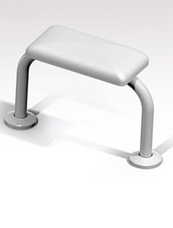 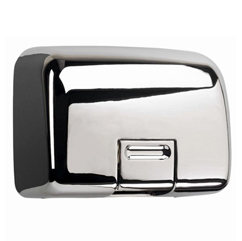 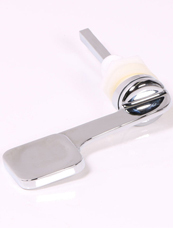 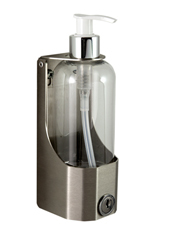 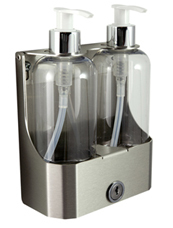 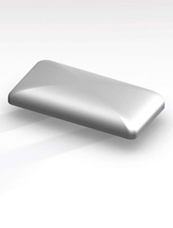 Brushed Stainless Steel 250ml Twin Bottle holder ideal for public bathroom facilities. 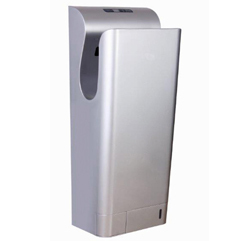 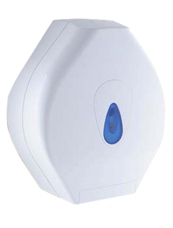 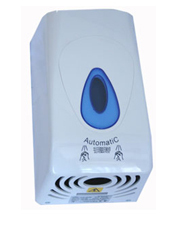 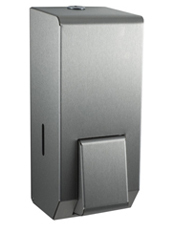 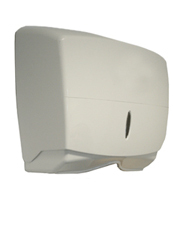 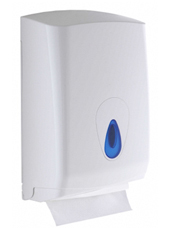 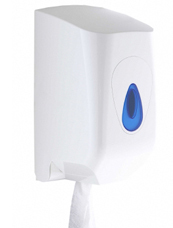 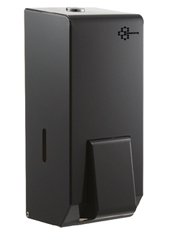 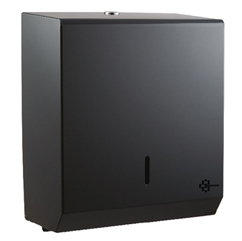 automatic hand dryer ideal for public bathroom facilities. 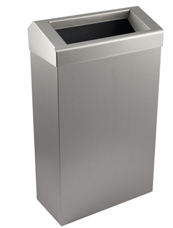 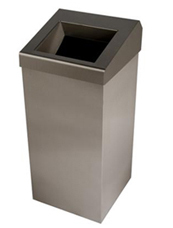 Waste bin ideal for public bathroom facilities. 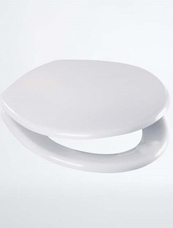 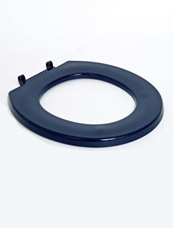 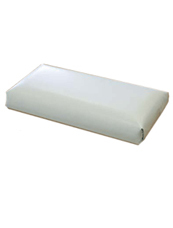 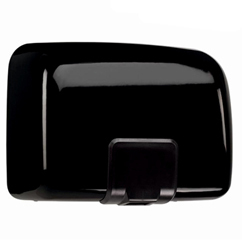 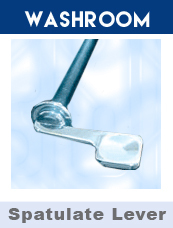 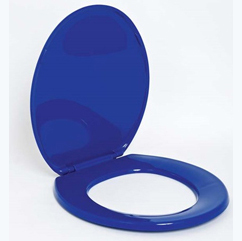 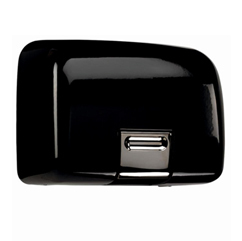 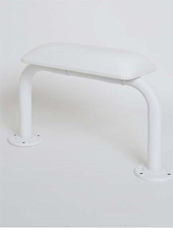 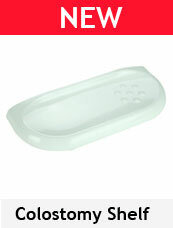 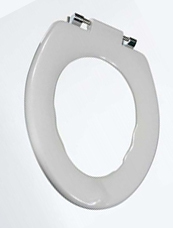 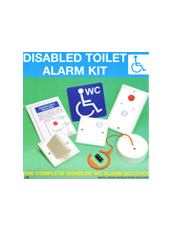 Toilet Seat with lid - Ideal for public toilet facilities and doc m packs. 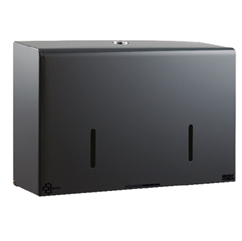 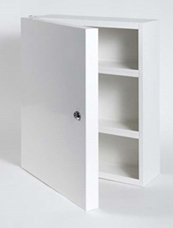 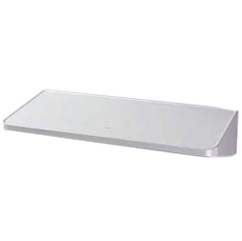 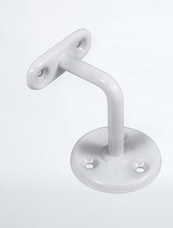 Bathroom Cabinet Lockable - Ideal for washroom facilities.